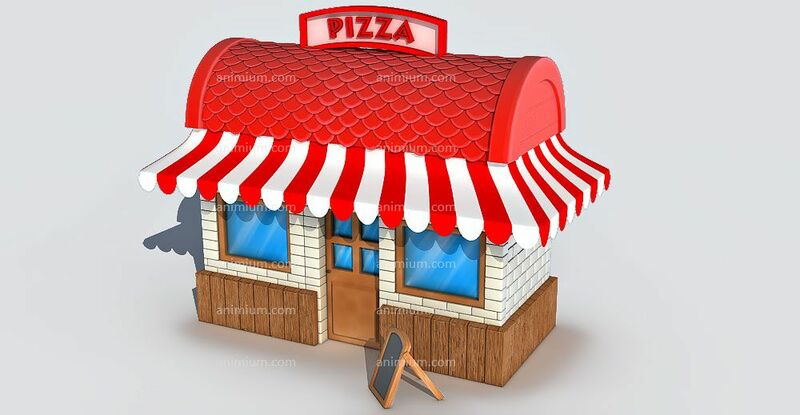 Cartoon Pizza Shop 3d model, featuring high resolution mesh, partially UVW mappped, comes with high resolution textures and normal maps, some parts textured with procedural shaders in 3ds max. Model has FFD modifier in stack, for the cartoon effect, which can be switched off. 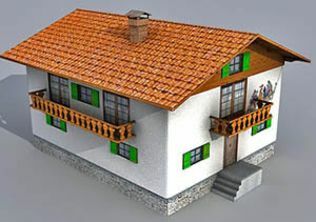 ( 3ds max 2014 ). 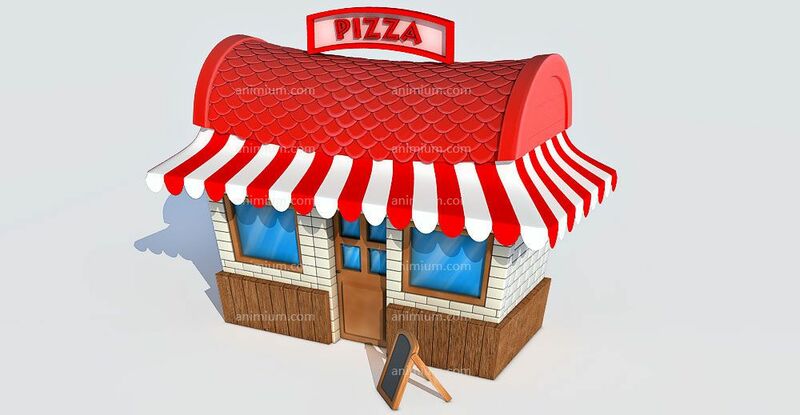 Shop 3d model perfect for close up renders, animation, 3d illustration and architectural visualizations.